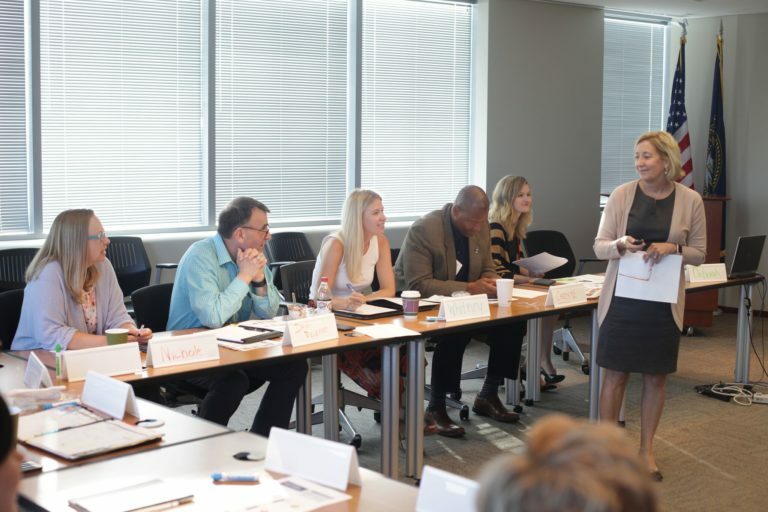 The P4K Mentor Advisory Group (MAG) meeting took place last month and we want to be sure to highlight mentor support you may not know we offer. 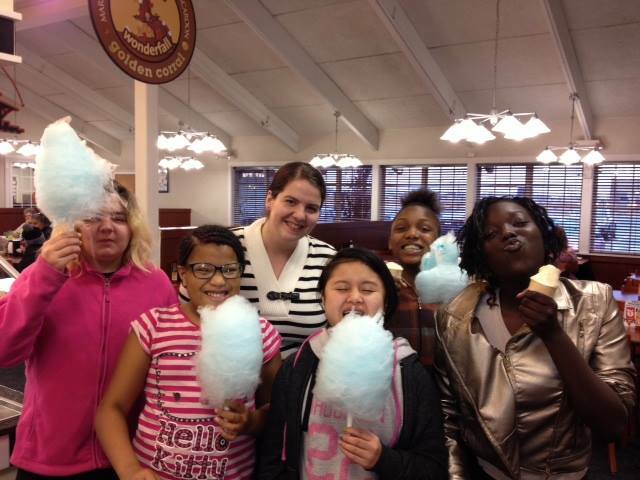 Thank You Top Notch Mentors! 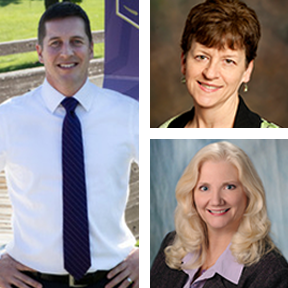 Learn about these outstanding mentors HERE . Join our revamped Facebook Group "P4K Behind the Scenes" to stay in the know. Learn best practices of mentoring, and support your mentees in goal setting, college exploration, and careers! 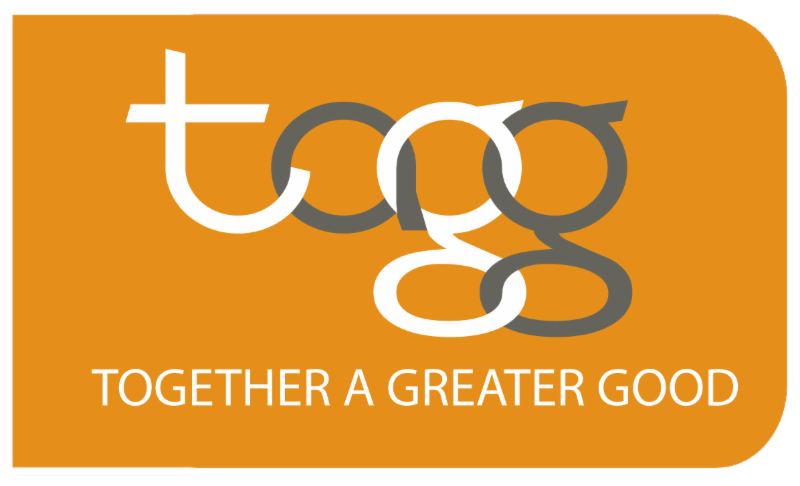 Who wants to join our 2019 TAGG Team?! to try and raise $20 each through TAGG. It's so easy and doesn't cost you an extra dime! By simply submitting pictures of your receipts at hundreds of local businesses to the TAGG mobile app, P4K receives a percentage of your purchase. 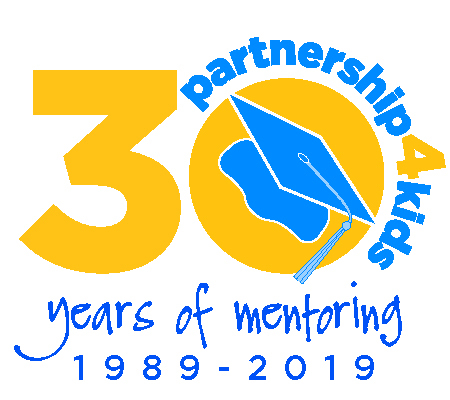 Email Julie, jmadsen@p4k.org if you are interested in learning more. Click below to share your thoughts with us anonymously. ﻿We will bring your concerns to report back on a future E-Blast.